1) What is Stanley’s astrological sign? 2) Where was the DuBois family plantation? 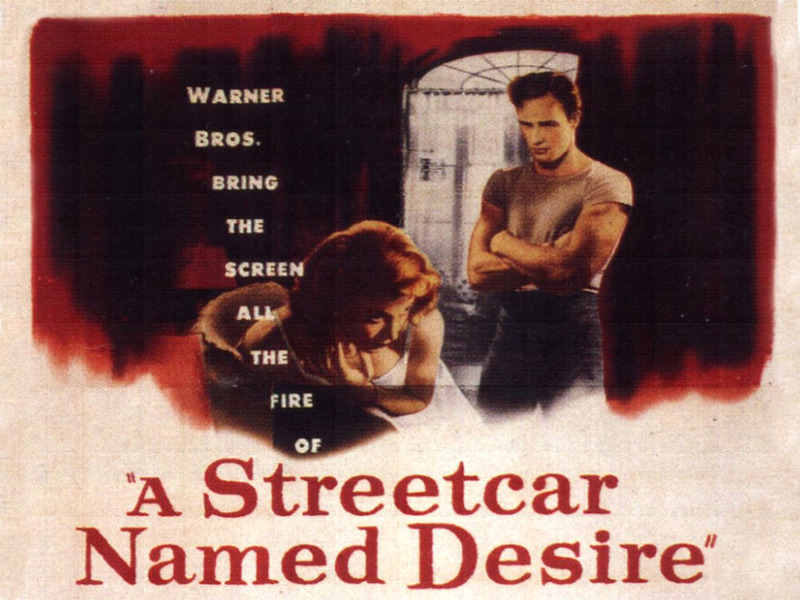 3) A Streetcar Named Desire is one of 2 movies to win 3 acting Oscars. What AFI film is the other one to win 3 trophies for acting?